Mason prides itself on being a diverse campus. However, there are some students who feel there are not enough resources for them or they do not feel represented. Lorena Sandoval, a senior and parent of two, shares that she does not feel the support coming from the Mason community for students who have children. As of Dec.15 of last year, there are a total of one thousand and thirty-eight students that claimed to have a child or other dependent on their accepted FAFSA according to the Department of Education. Students who are also parents at Mason face both challenges. The needs of these students are often different than that of a student without a child. According to the Institute for Women’s Policy Research (IWPR), these needs ranged from housing and financial assistance to social support from other student-parents. Sandoval says she tries to talk to the professors. In one instance, she confronted her professor about needing to have her phone out because she has kids. “[The professor] told me that we can not have our phones out and I told her that I needed to see if somebody is calling me — sometimes [my kids’] school calls me or my mom and she can’t pick them up,” she shares her frustration. “After that, the professor did apologize several times the following weeks after that. I think she got a better perspective.” Talking to professors at school is essential for students who are in different circumstances than most. Sandoval suggests Mason on improving their child care center by expanding it. This will allow for more children, infants and child care assistance. The Child Development Center provides care for faculty, staff, and students children. However, the center’s cost for this care ranges from $1398 for five days to $1109 for the three day program for two-year-olds. For children in preschool, costs go up to $1173 for five days to $959 for 3 days for the 2017-2018 year. There is also a waitlist at the Child Development Center, so even if a student-parent can afford to pay the cost of enrollment, they might still have to put their name on the waitlist until there is room available for their child. “We have a childcare option available on campus, but the demand for those services well exceeds current availability, leaving many faculty, staff, and student parents to devise alternative plans. Given these constraints, there seems to be some energy around increasing availability of childcare services on-campus,” said Isaac Agbeshie-Noye, the Director of Orientation and Family Programs at Mason. However, Agbeshie-Noye acknowledges that they have some opportunities to offer more services specifically catered to the student-parent population. According to Agbeshie-Noye, the Student-Parent Working Group is a collection of faculty, staff and students who have come together to discuss the experience of parenting and pregnant students at Mason. Through these conversations and research, the group is looking to understand current offerings, identify gaps in service, and propose recommendations and resources necessary to fill those gaps. “The group is fairly new, but there are plans to leverage existing university resources to engage more students, as well as explore the data that we currently have to identify those needs. 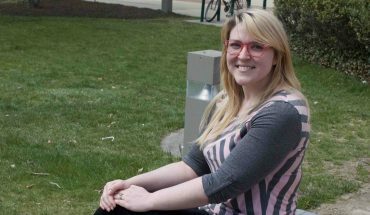 The organization was founded by a Mason student-parent to create a space or network where student-parents could come together to support each other. 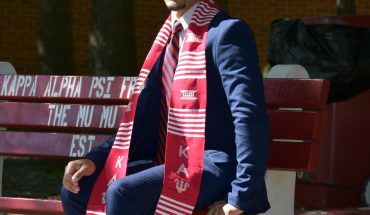 Lorena Sandoval has taken the lead on chartering the organization,” he replied. In their national and regional profile for college students with children, IWPR found that only 32.6 percent of student-parents complete their degree or certificate with six years, and if they are single parents that number drops to 26.7 percent. The low graduation rates are explained by the lack of resources available on campuses nationally for student-parents exclusively. 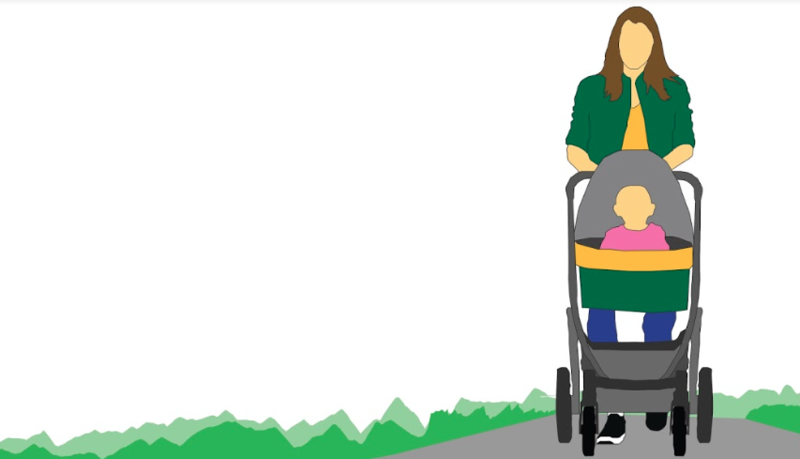 Mason offers resources that support all students such as Student Health Services, Counseling and Psychological Services and the Student Support and Advocacy Center to name a few, however, there are few resources exclusively catered to student parents. Agbeshie-Noye says that he and his colleagues remain committed to the success of all students, including student-parents, and look forward to learning more about their experiences on-campus. 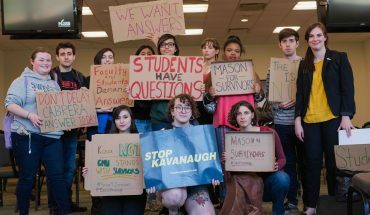 Through students like Sandoval, Mason has launched student support groups such as the University Parents and the Student Parent Working Group student organizations.